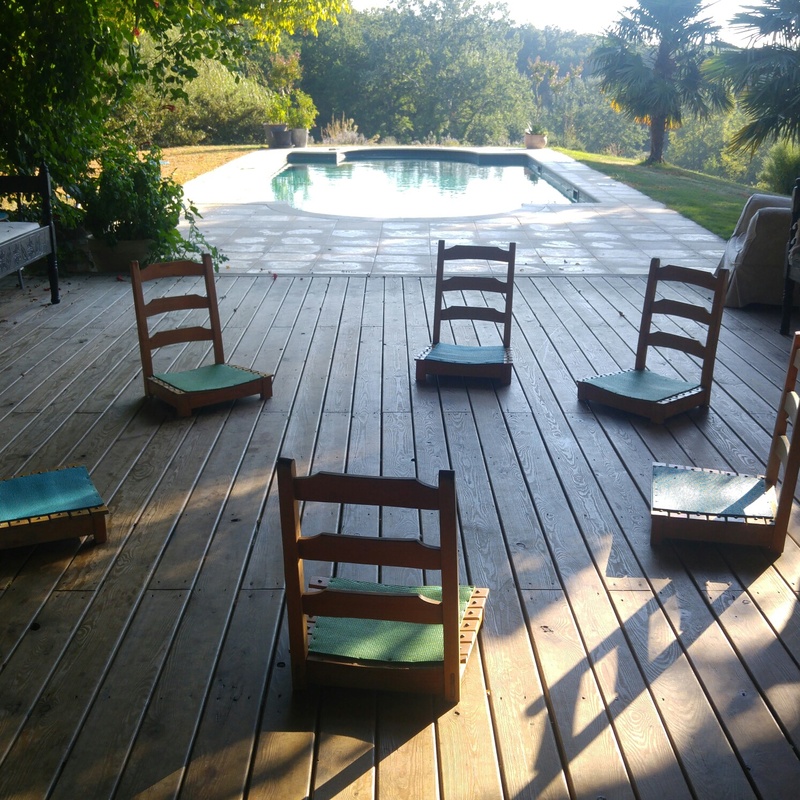 I currently teach meditation classes and one to one mentoring sessions (via skype or in person) which follow the Shamanic Path of Pollen practices and Tibetan heart practices. I also teach intention creation, sound meditation, guided meditation and breathing techniques. My classes are specifically tailored to the need of my students. One to one tuition/mentoring is €25 per hour.